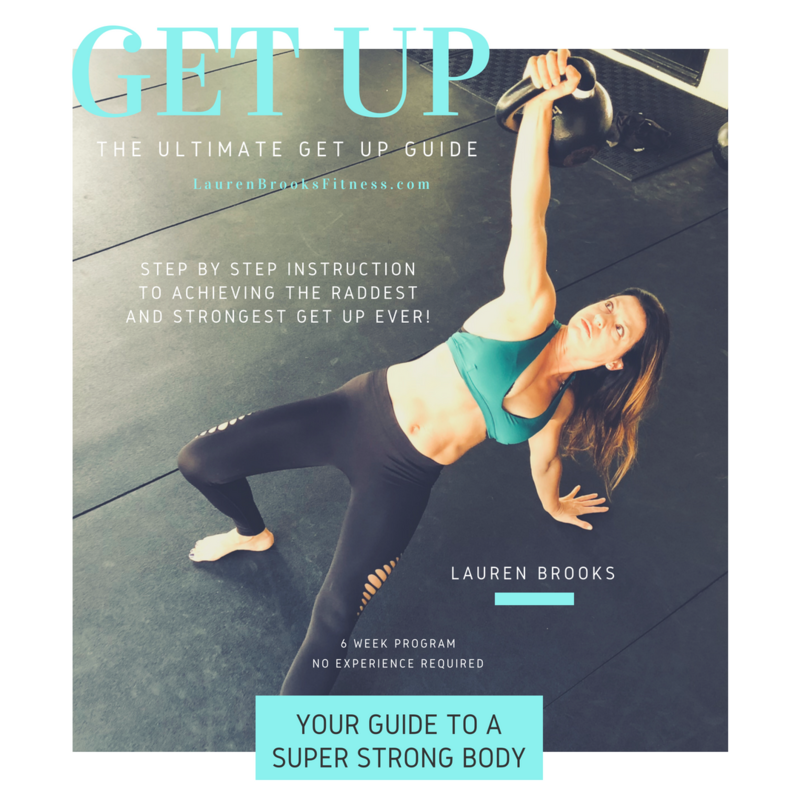 Achieve the strongest and most raddest Turkish Get Up – Designed for the ABSOLUTE Beginner! Strong enough for all levels. If you’re a Lauren’s Playground member you will receive this FREE with your membership! If not, what are you waiting for? Get in on the fun here. 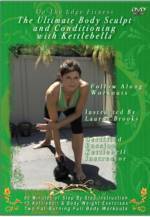 6 Weeks of Cross Training Exercises – Video Tutorials.